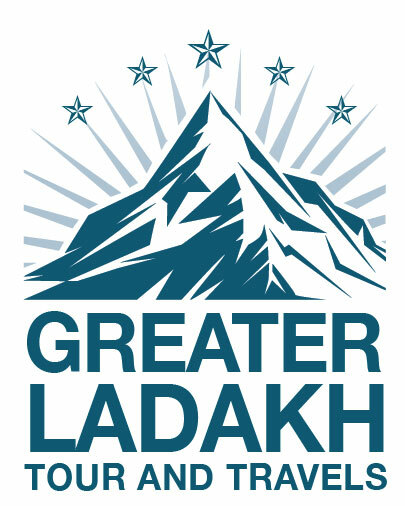 We have made 2 extended trips to Ladakh during the past 2 years, and have always used Greater Ladakh Tour and travel..They have arranged many outings for us and have always provided excellent service. Phunchok, the owner, is very attentive to our needs and preferences, and his prices are always quite reasonable. He also provides lots of useful information and tips, in addition to taking care of all of the permits and other details. It’s obvious that he takes a personal interest in the success of every client’s trip. Lots of choices in Leh, but you can’t beat Greater Ladakh Tour and Travel. I have been to Ladakh 3 times so far and have always relied on Phunstok (the owner of greater ladakh) Travel Ladakh at ease and completely rely on them. I am sure if you choose Greater Ladakh as your travel partner you will always want to recommend him like i am doing now. Two words to describe : TOO GOOD. Ladakh is amazing place and That’s was memorial trip with me. Phunchok is manager here, he is very friendly, manly and attentive. His family, they’re happy. And Nubu, Ali are staffs here. They’re friendly and handsome 🙂 I love meals were cooked by Phunchok’s family. I miss Nubu, Ali, his family and Phunchok, certainly. I will comeback here again. Sure!